Home » 25 Days of Gifting: SBD Strength Package! 25 Days of Gifting: SBD Strength Package! To continue our 25 Days of Gifting extravaganza, BarBend and SBD USA are teaming up to give one lucky winner an SBD Strength Package! 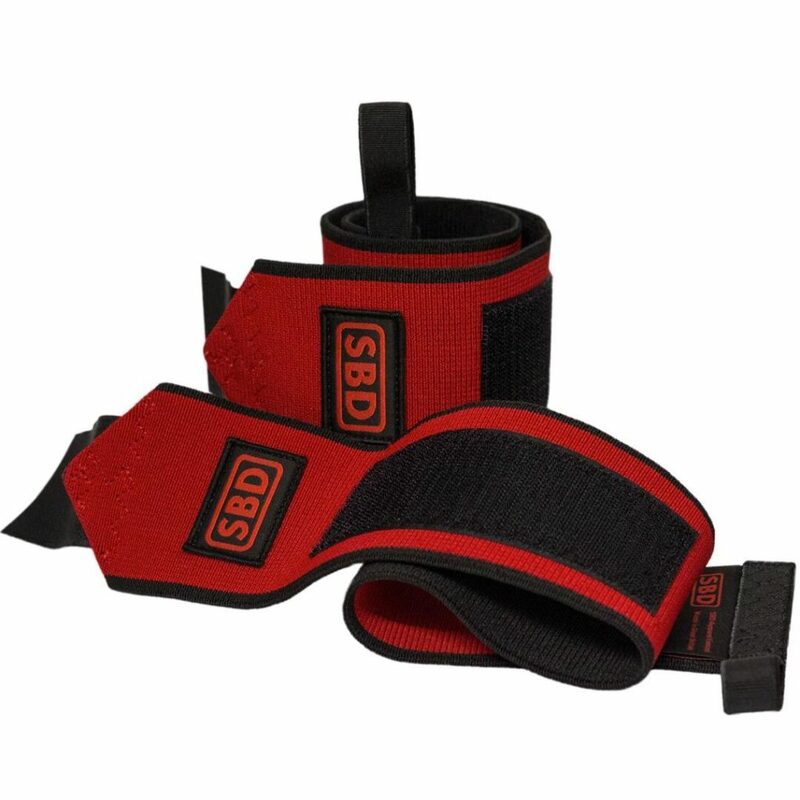 SBD is a worldwide leader in supportive strength equipment, and now, one lucky winner will receive and SBD starter kit with wrist wraps, elbow sleeves, and their legendary IPF-approved knee sleeves. Protect your joints and go heavy with confidence! Don’t miss out of any of our awesome December giveaways! Check the 25 Days of Gifting homepage for the latest.